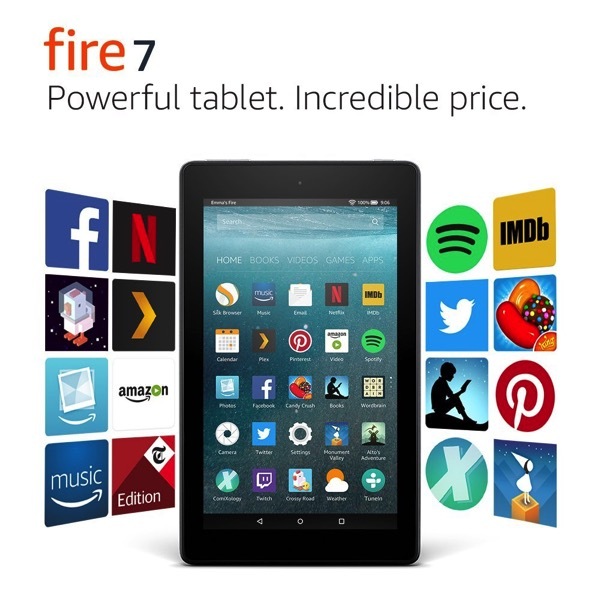 Amazon has again expanded its product line up to Canada, launching their Fire 7 and Fire HD 8 tablets, which Canadians previously had to buy from the USA. The Fire 7 comes with a 7-inch display (171ppi) and offers 8GB and 16GB options, priced at 59.99 and $79.99 respectively. These tablets are powered by a 1.3GHz quad-core processor and has up to 8 hours of battery life. A microSD slot allows for expansion to 256GB of storage, while there’s a mono speaker, built in mic, VGA front-facing camera and 2MP rear shooter with 720P video recording capabilities. The Fire HD 8 (7th gen) comes with an 8-inch display (189ppi) and 16GB and 32GB options, priced at $99.99 and $129.99 respectively, powered by the same processor as the Fire 7, but with 1.5GB of RAM and Dolby Audio. There’s a VGA front camera and same 2MP rear camera as the Fire 7 for 720P video recording. Both also have protective covers available in Charcoal Black, Marine Blue, Cobalt Purple, Punch Red, and Canary Yellow, priced at $29.99 for Fire 7 and $39.99 for Fire 8 HD. The Fire HD 10 with 1080p display still remains in the U.S., but hopefully it will eventually land in Canada, along with Fire 7 and Fire 8 HD Kids Editions, which come with a no questions asked two year replacement warranty, if it breaks. If you’ve been waiting for Fire tablets to land in Canada to get one for the kiddies, they’re finally here. 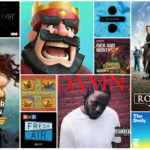 Amazon also recently launched their Echo devices in Canada, while yesterday Prime Video landed on Apple TV. The company has previously in the past marketed these tablets as more affordable alternatives to Apple’s iPad. 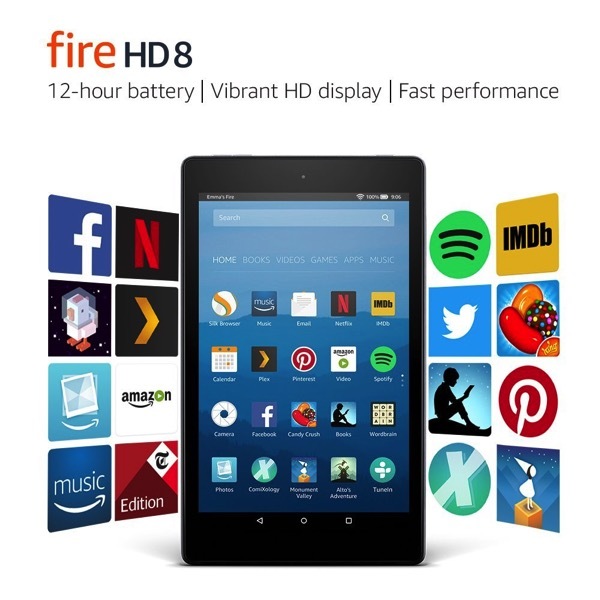 Click here to check out the Fire 7 and Fire 8 HD tablets on Amazon.ca.